Learn the basic safety requirements for hunting with firearms and bow. Keep an eye out for notifications of our next scheduled class. After the completion of the online portion of the hunter safety class, we offer the in-person exam. Follow the instructions and links at the end of the online class for details. Click here for the class. 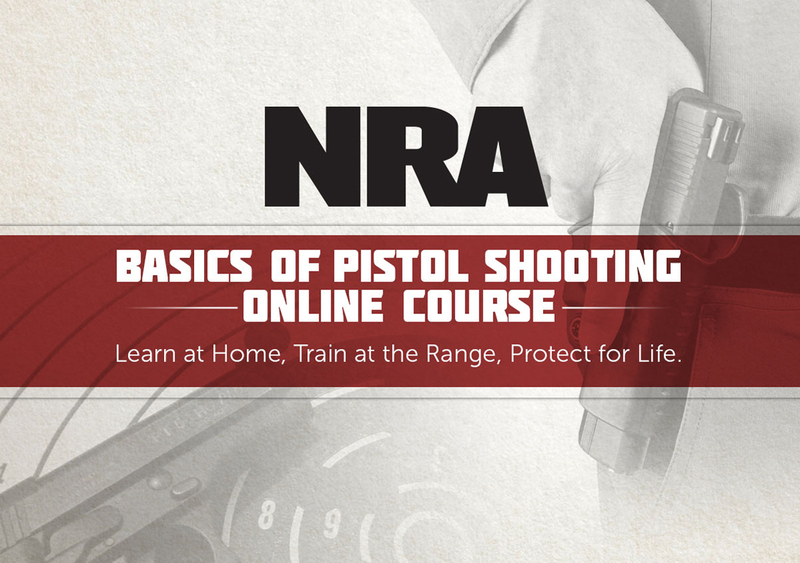 This course is intended for people with little or no pistol shooting experience. 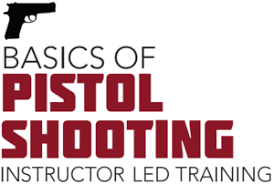 It is an introduction to the basics of pistol shooting, including the knowledge, skills and attitudes necessary to shoot a handgun safely and accurately at a very basic level. Keep an eye out for notifications of our next scheduled class. After the completion of the online portion, we offer the part two section which entails live fire and written exam. Contact us to schedule a time or for more information. Click here to start your online course.